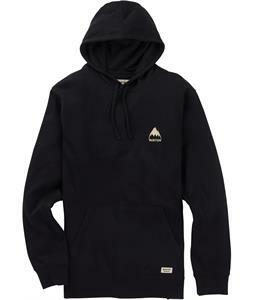 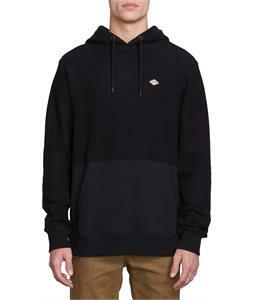 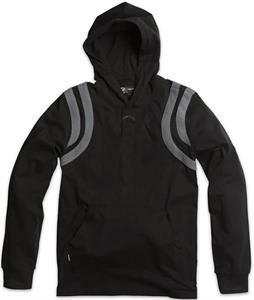 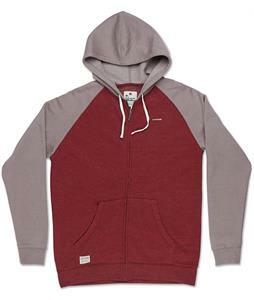 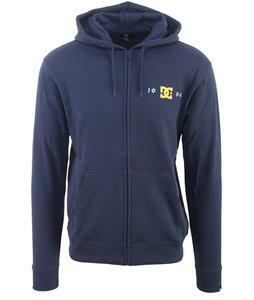 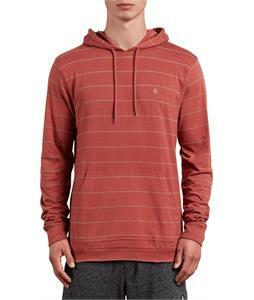 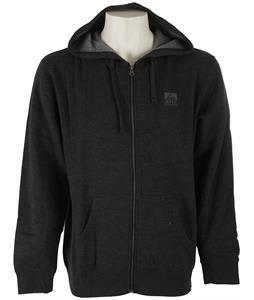 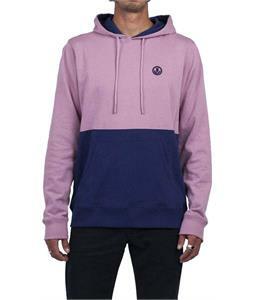 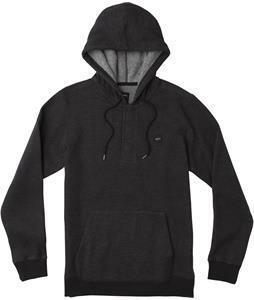 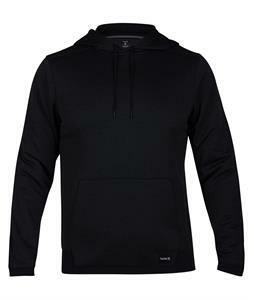 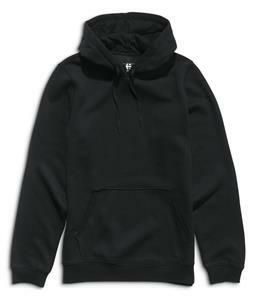 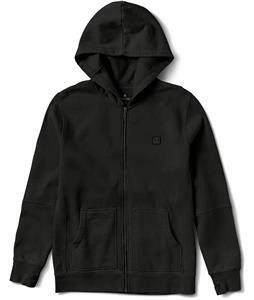 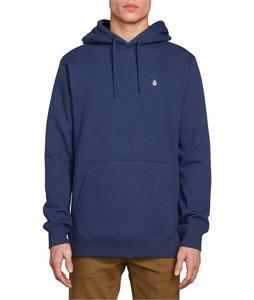 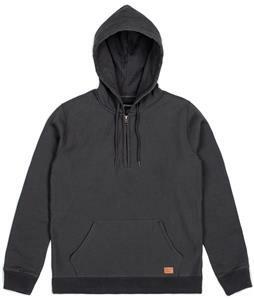 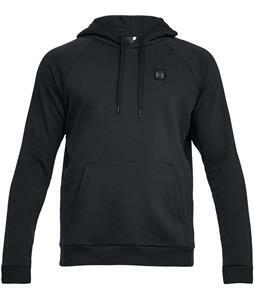 Plain Hoodies are available at the lowest online prices at The House Boardshop! 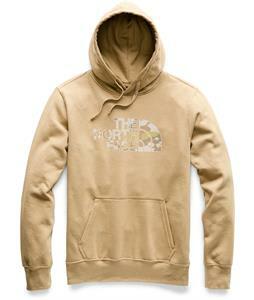 Purchase the hottest brands and highest quality in hoodies today. 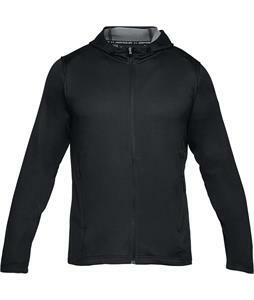 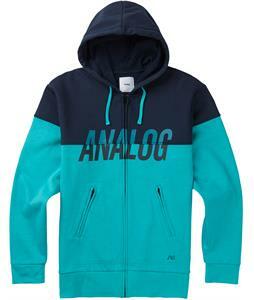 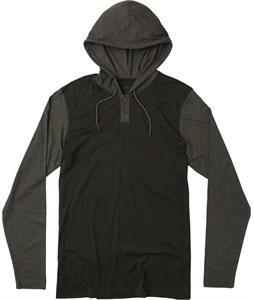 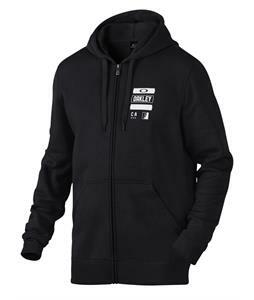 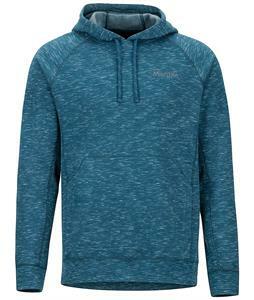 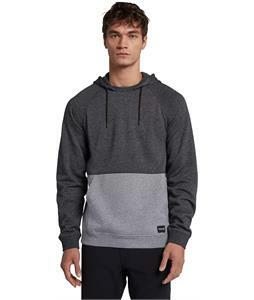 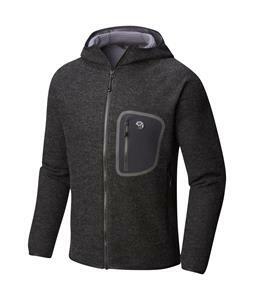 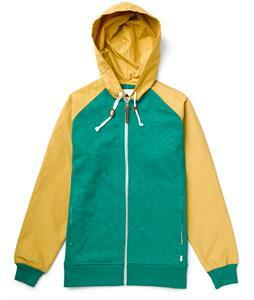 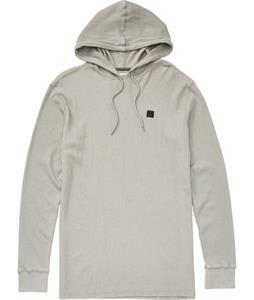 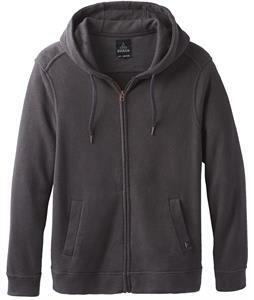 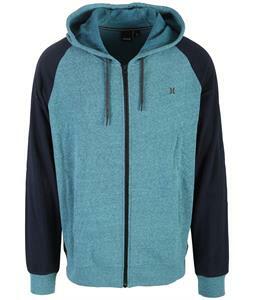 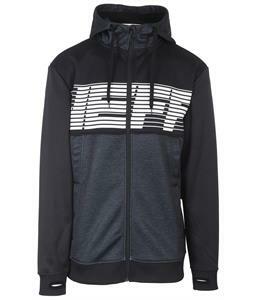 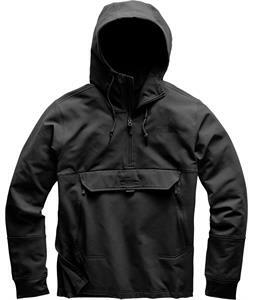 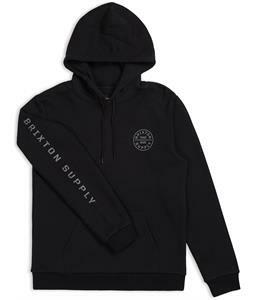 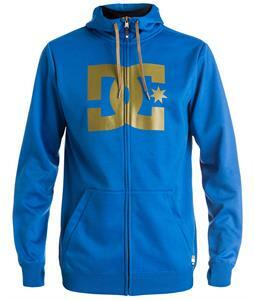 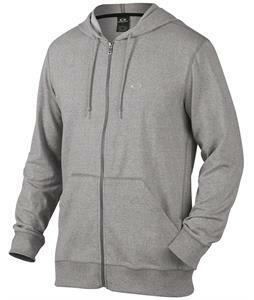 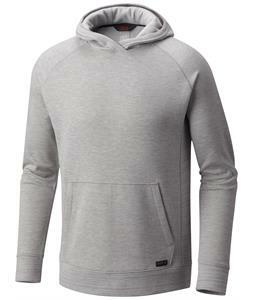 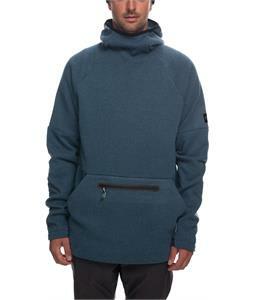 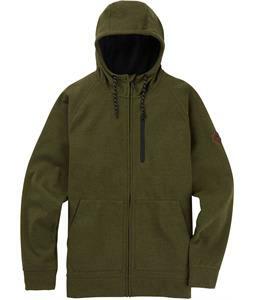 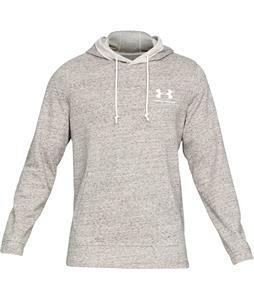 Who said Plain Hoodies don’t look great? 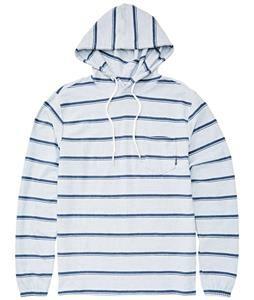 Dress these sweaters up or wear them alone and you’ll be cool, casual and clean. 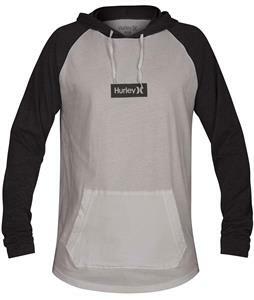 Shop a variety of colors and sizes today. 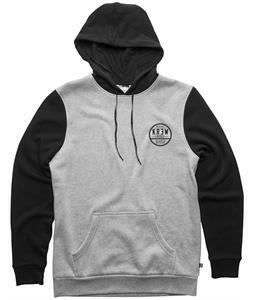 We’ll ship out new Plain Hoodies within 24 hours, Monday-Friday.